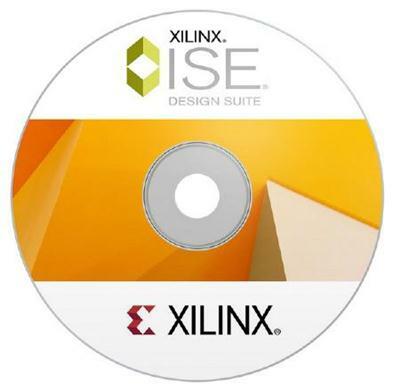 Xilinx introduced the ISE Design Suite software to enable breakthrough optimizations for power and cost with greater design productivity. For the first time, ISE design tools deliver 'intelligent' clock-gating technology that reduces dynamic power consumption by as much as 30 percent. â€¢ Virtex Series: Virtex-4 QPRO, Virtex- 4 QRPro: All. Virtex-4: LX40-LX200, SX 35, SX55, FX20-FX140.